I used a newtonian telescope Skywatcher 150/750 on a Neq3-2 mount. 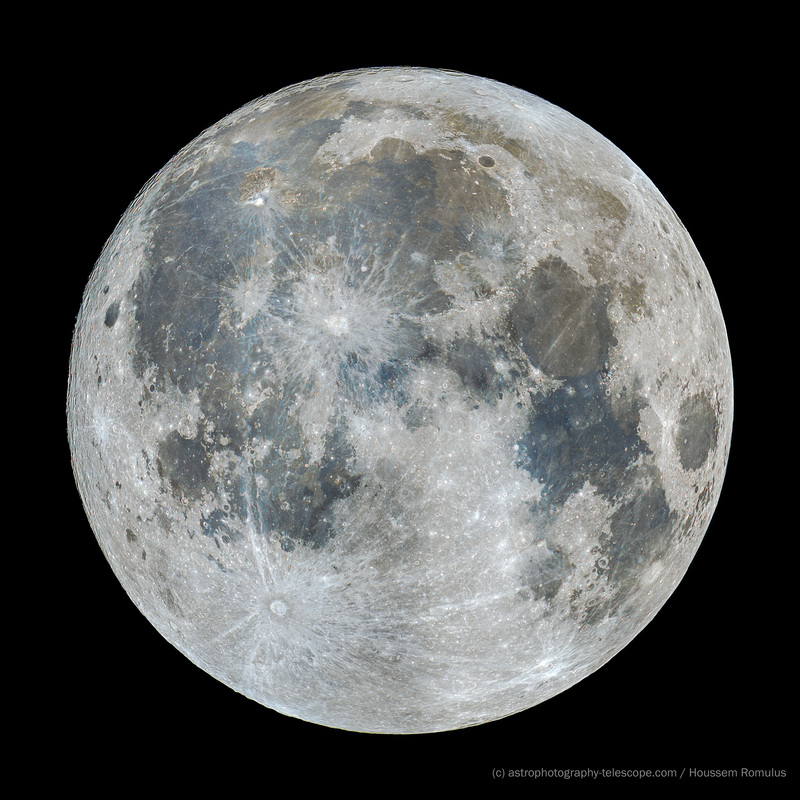 The camera was an ASI224MC (color camera) with a Zwo IR Cut Filter + Barlow Skywatcher x2. I took 32 videos with the software Firecapture. Each video is composed 2000 – 3000 frames captured at full resolution 1304×976. Adobe Lightroom and Photoshop : Color enhancement (Vibrance and Saturation) and cropping + some Levels and Curve processing. Next story How to reduce light pollution with 4 easy tricks ? Previous story Where to watch the 2017 solar Eclipse LIVE online ?